Patient care is our top priority, that’s why we try and go above and beyond a typical specialty pharmacy and offer enhanced services to all patients. Real-time online/EHR health benefits verification and adjudication of claims to help. patients achieve the lowest drug price using all available benefits and coverage. 24/7 pharmacist access and translation available in 1,000+ languages. We understand you and are here for you, anytime day or night. Delivery within 24 hours anywhere we send medications. Direct patient/pharmacist clinical intervention and involvement. We call and speak to you like a human being with no automated calls and robotic systems. Patient compliance adherence to see how you are doing and what we can do to better help you stay healthy and happy. E-prescriptions are available so you can send over patient prescriptions electronically and we do the rest. 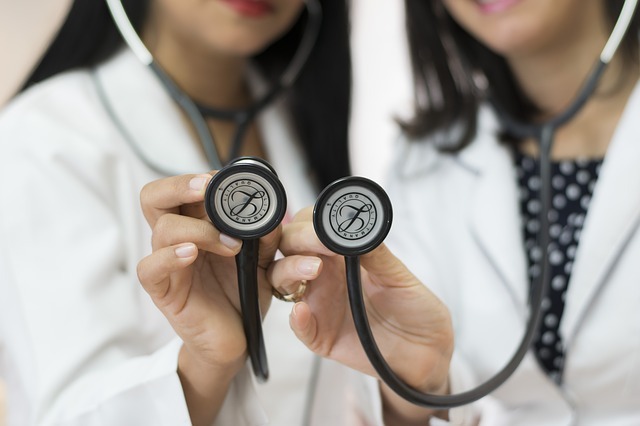 Prior authorization assistance for physician’s offices allows us to guide you every step of the way to help your patients’ receive the medication they need. Superior market access means we have access to Limited Distribution Drugs (LDDs) – you prescribe it, we can get it. Payer access means we are a certified national specialty pharmacy that has access to 1,000s of plans to make sure your patients are covered. 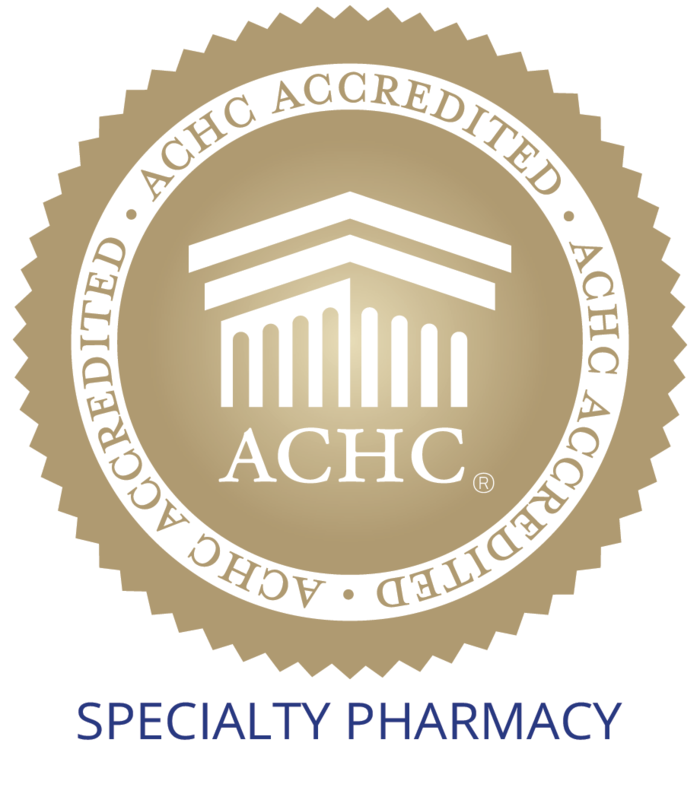 URAC / ACHC accreditation tells you we mean what we say. We are recognized by the nations top two specialty standards and we are here to do right by you.